Data Recovery Application Android is an application that can help you to restore files or data that is accidentally deleted or formatted in your android smartphone. Data or files backed up or that can be restored is a data file format jpg, jpeg, png, doc, mp4, mp3 and others. Now you can use one of these applications seventh to restore data or files that have been deleted or formatted in your android phone. When you’ve got a file that has been deleted, you can directly upload the files that you restore earlier directly to the storage google drive, dropbox or sending via email. DiskDigger application also allows you to save the file to a different local folder on your android device. 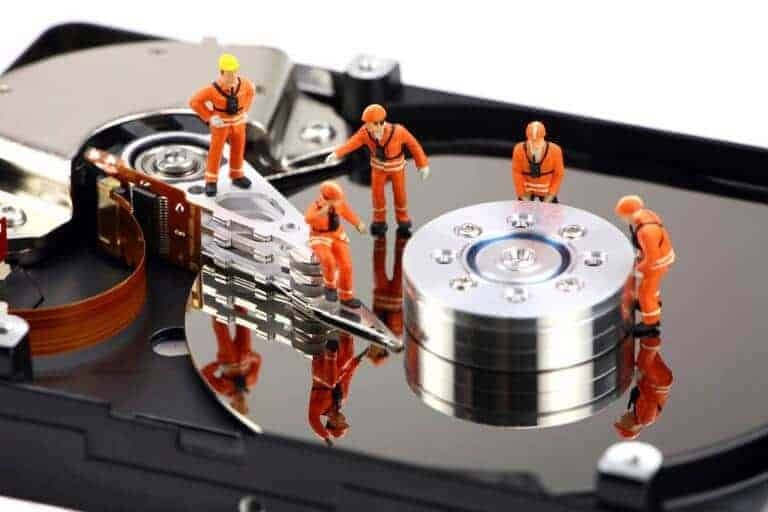 Disadvantages of this DiskDigger is sometimes the pictures are returned or are in recovery is not intact as before. It relies long- or files deleted or formatted, so the length of time erased files will affect the image quality in return. 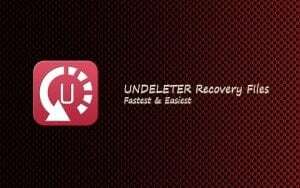 Undeleter is one Android Data Recovery application which will help you to scan and recover files or data that has been erased from the memory card or internal memory. 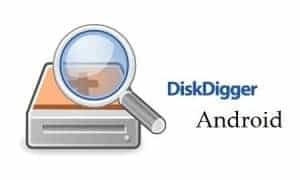 Similarly DiskDigger application, this application can also restore photos or videos that have been deleted. DigDeep is one Android Data Recovery applications are quite easy to use.App work only to restore an image that has been erased, after the image has been saved right back to internal or external memory. For those of you who just want to recover image data, you can use this application. 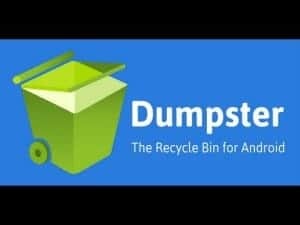 Dumpster is one Android Data Recovery application where the application is first created for android smartphone and tablet devices such as the Recycle Bin similarities are common in computer devices. Dumpster will facilitate you when either delete the files, because the files are deleted automatically stored in the Recycle Bin dumpster. This app will return all the image files, music, video or many other file formats that have been erased. How to file returns was fairly easy, simply press the preview to view the file was deleted before refunded. The internet connection will not be necessary when using this app. 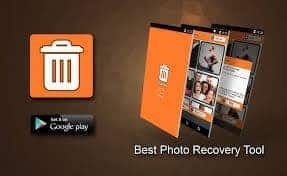 Dumpster is also able to restore contacts that have been deleted and restore android apps that have been deleted. Systems of this application are to store the data or files that have been formatted or deleted. 4EXT Recovery Control is also one of the best Android Data Recovery applications that have good quality when you use to restore deleted files or formatted accidentally. But unfortunately for you to enjoy all the advanced facilities it offers, you have to pay in advance because this application is a paid android applications. Recover Deleted Photos is a tool that allows you to recover or restore the best of your images and photos. Just the same with other android recovery application, this application will check all internal and external storage memory you use. After that, all images have been erased, easily going back in memory on your smartphone. How to use it is also quite easy for the beginner. Once the application is complete seek and scan memory, you will be prompted to find the data or files to suit your needs, you can also specify the back where the data will be recovered will be stored. App Backup Restore Android Data Recovery application that can be used to backup and transfer data Restore backup personal information such as call history, SMS or contacts. Using this application, you can easily transfer or share applications that are not often used with other devices. Sequence data recovery, backup, transfer and sharing files sorted by name, date and size. Now you do not have to worry anymore when your image files or data is lost unexpectedly on your mobile phone. Due to their Android Data Recovery Application, everything will be easier to find and restore your data that has been lost due to deleted or formatted. Aside from some android applications mentioned above, there are many more similar applications can be utilized functions. There you can use for free, but their are paid. Each course brings advantages and disadvantages of each, but the important thing is to find applications that fit and able to provide maximum performance performance when restoring all your data and files. help me to restore my banned account, i never use cheat , that time i was trying to recover my old google account.but my present account was banned..